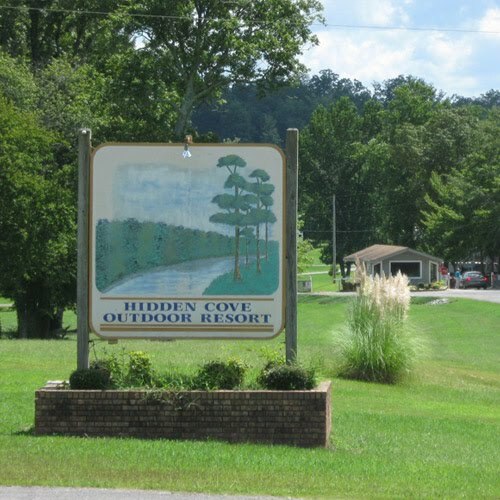 Hidden Cove in Arley, Alabama is wide spread fun. They have a lavish pool and a nice community building. Best of all is their new wi-fi… its faster than I’ve ever used. Thanks to all those who keep up the Campgrounds. It is spotless! Oh and they also have very clean bathrooms and showers. We had no complaints.